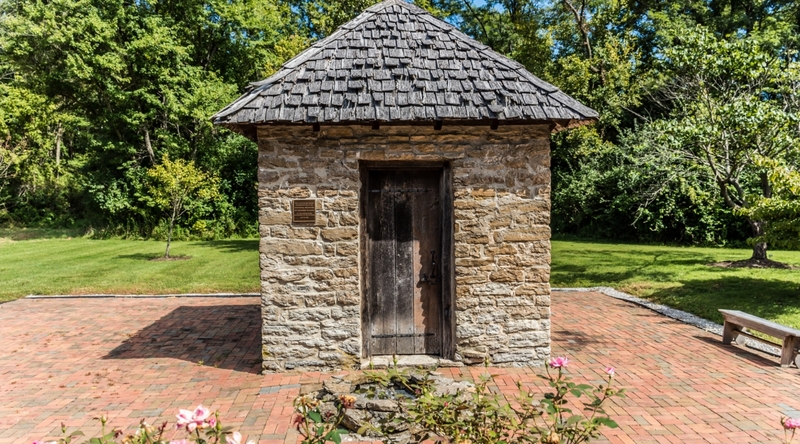 Williamsburg Township’s population is over 5,900 with a population of over 207,000 in Clermont County. 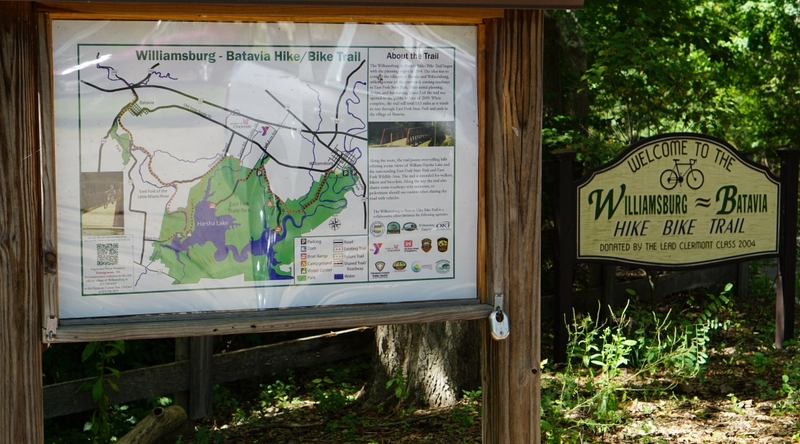 Williamsburg Township is situated in an additional labor draw area of 1.1 million workers within 45 miles. 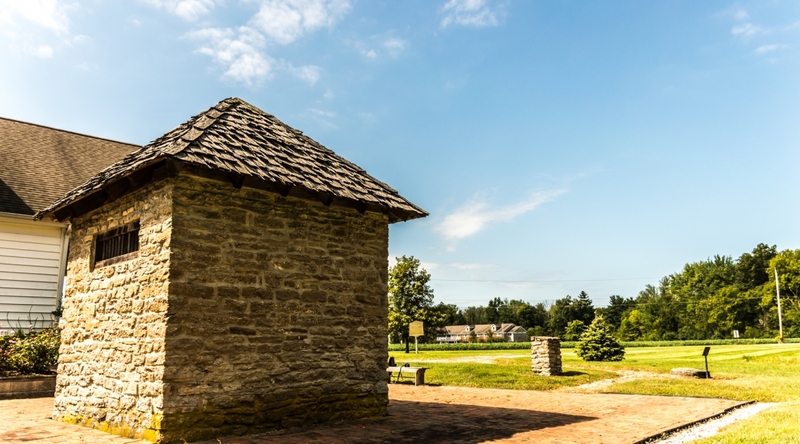 Williamsburg Township is located 30 minutes east of Cincinnati and is easily accessible along State Route 32 approximately 15 minutes from Interstate 275. State Route 32, also known as the Appalachian Highway provides a 4-lane limited access highway from Cincinnati to the West Virginia border. Shopping is easily accessible via State Route 32 located 13 miles from a major shopping mall. South Afton Industrial Park is located in Williamsburg Township. The 242-acre shovel-ready site is the new home of Design Within Reach’s state of the art distribution facility. South Afton has 197 acres read for industrial development and more information can be found at www.SouthAfton.com. 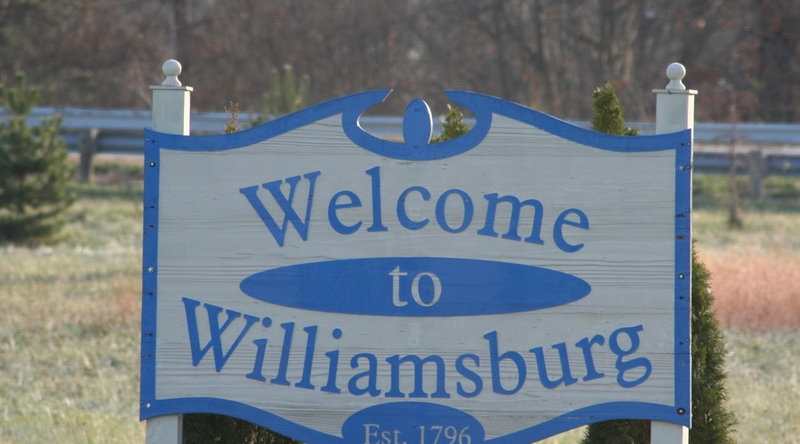 Williamsburg Township is also the home to several small businesses and major industries, including Milacron, Freeman Enclosures, and Core Composites. 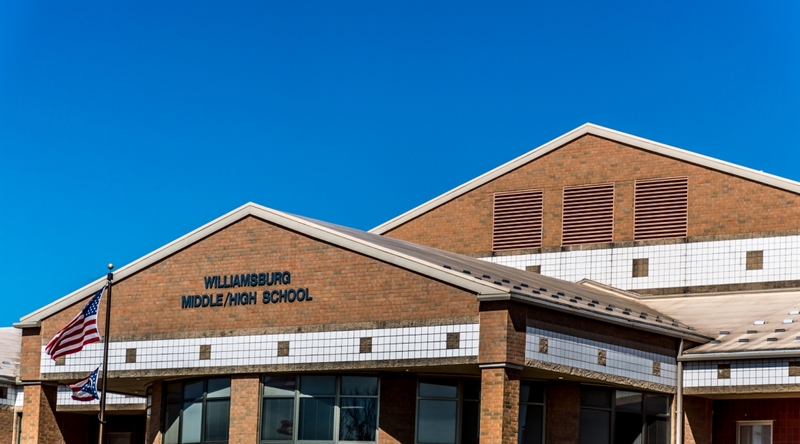 Williamsburg Local School District serves Williamsburg Township for grades K-12. 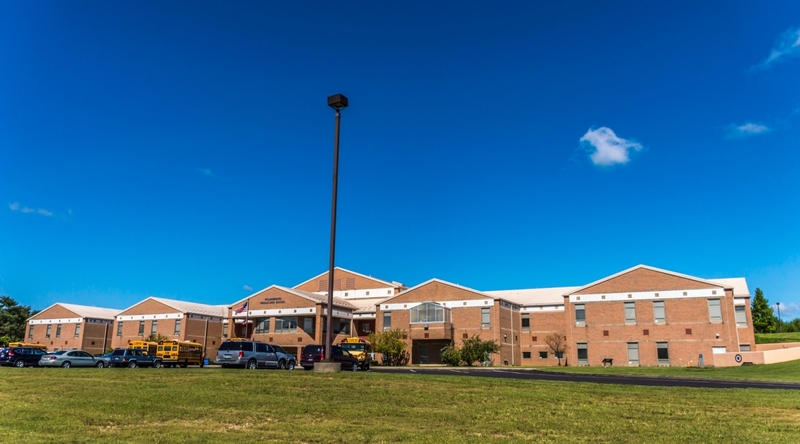 Residents have access to private and parochial schools, vocational schools and higher education facilities within the Cincinnati area. Within 200 miles of the area, there are more than 100 colleges and universities with an enrollment of more than 750,000 students. Clermont Mercy Hospital is located approximately 5 miles from Williamsburg and provides general, specialized and emergency care. 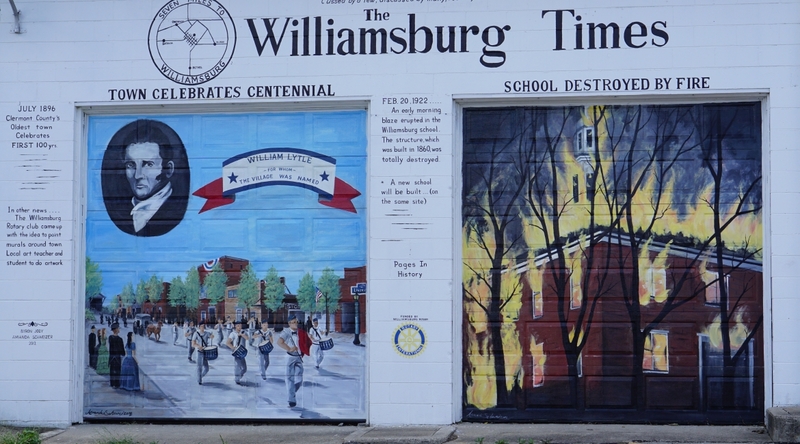 Within 35 miles of Williamsburg is a world-renowned children’s hospital, one of four Shriner’s Burn Centers in the nation, and a highly regarded academic medical center with a college of medicine that graduates nearly 200 physicians a year. The Williamsburg Community Park lies on the banks of the East Fork of the Little Miami River, providing various recreational opportunities for residents. East Fork State Park provides boating, fishing, camping and more than 85 miles of hiking, biking and horse trails. Clermont County is home to several public and private golf courses. 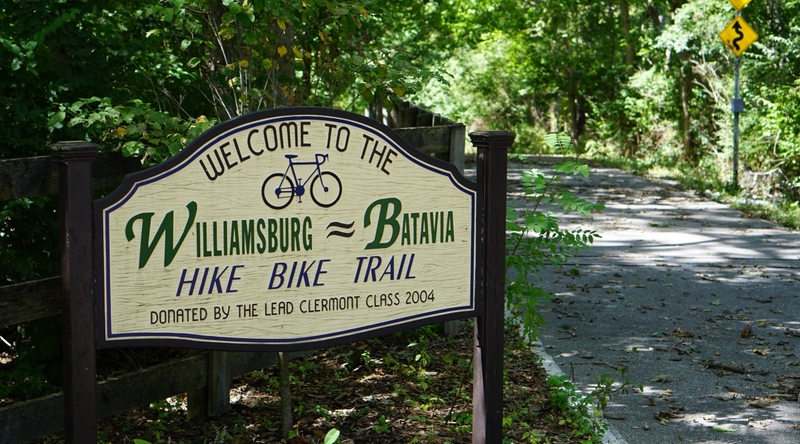 Enjoy hiking and biking on the Williamsburg-Batavia Hike/Bike Trail. 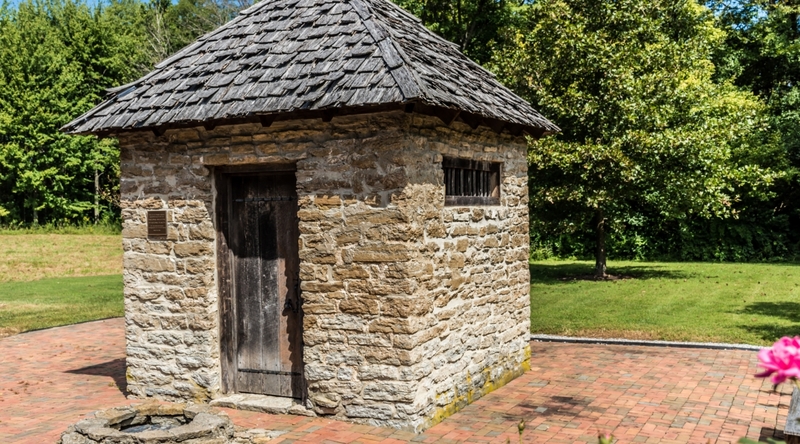 Williamsburg is easily accessible to all of the benefits that Cincinnati offers. Williamsburg is home to several Protestant Churches and one Catholic Church. Two major banking institutions are located in Williamsburg Township.